Fuller Land and Development is one of the fastest growing companies in the triangle areas - particularly in the fields of commercial real estate, real estate investment, brokerage, development, and homebuilding. Picture that Photo believes that some of the best moments happen behind the curtain. They're dedicated to adding fun, excitement, and lasting memories to your next event with cutting edge picture booths and easy digital delivery to every client. Fuller Land and Development is one of the fastest growing companies in the triangle areas - particularly in the fields of commercial real estate, real estate investment, brokerage, development and homebuilding. Every project is unique and so is our approach. We target our client's immediate needs and build a strategic long-term growth approach. 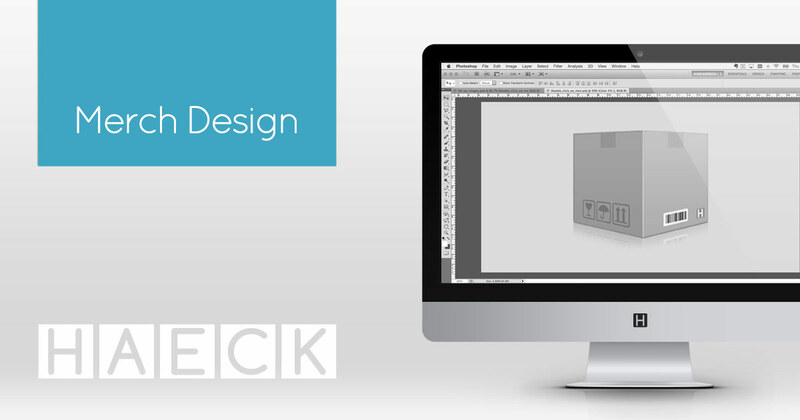 Haeck Design is committed to building brands through a thoughtful & efficient approach. We utilize Adobe Creative Suite, Sketch, and several niche applications to produce incredible graphic design projects. 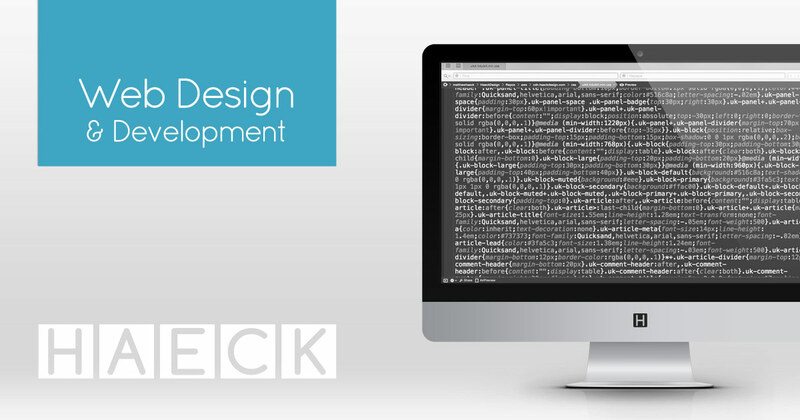 We build beautiful responsive websites & web apps from scratch for clients large and small. 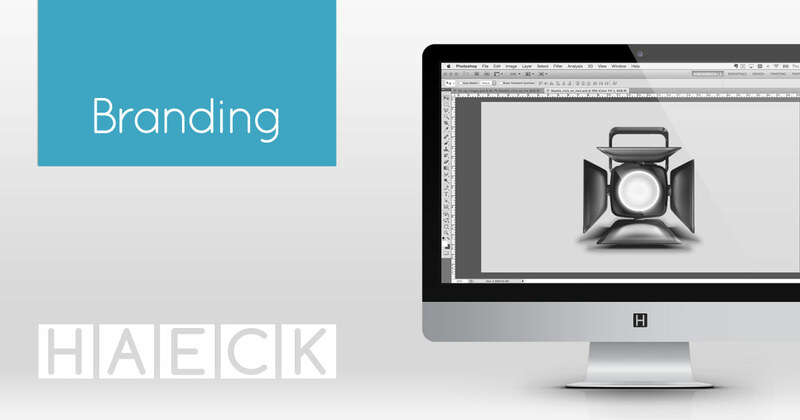 We generate striking logo designs that stand the test of time and fit any branding need. If there's ink involved, we love it. Every business deserves office collateral that drips quality and that's what we do. Branding covers a wide span of tasks all concentrated on giving your company a voice. We make sure that voice is clear, then hand it a megaphone. Nothing tops efficiency and creating products that serve a function and spread your brand are some of the smartest dollars any business owner can invest. Any noun related to your business deserves to be placed in a good light. 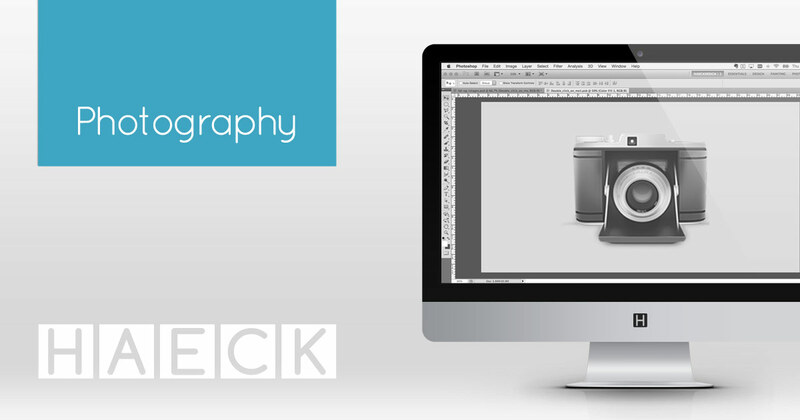 Whether capturing or editing, we've got you covered. 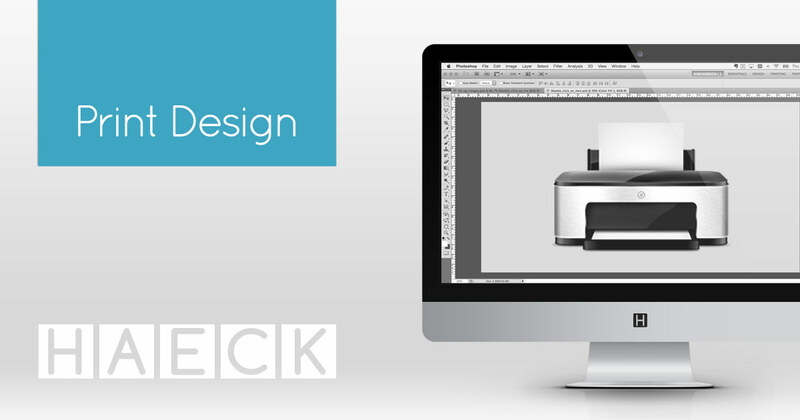 "We are so pleased with the work of Haeck Design. Matt really worked with us to create exactly what we wanted. He incorporated our ideas with his vision to create a user friendly and interactive website."